On Wednesday, December 14 at 9 pm, at the Centro Anziani di Sant’Anna (Lucca) the harpsichordist Claudio Di Veroli will give a recital called L’Art de Toucher le Clavecin, organized by “Lucca Barocca”, on a French Baroque harpsichord with double keyboards. The recital will include harpsichord pieces by François Couperin on the third centenary of the publication of his treatise L’Art de Toucher le Clavecin (1716-1717), an essential source for the technique and interpretation of Baroque music. The event is part of the “Three hundred times Couperin” program of activities in Italy through the initiative of Pescara’s “Luisa D’Annunzio” Music Conservatory. Claudio Di Veroli is a specialist in the performance practice of French Baroque music. 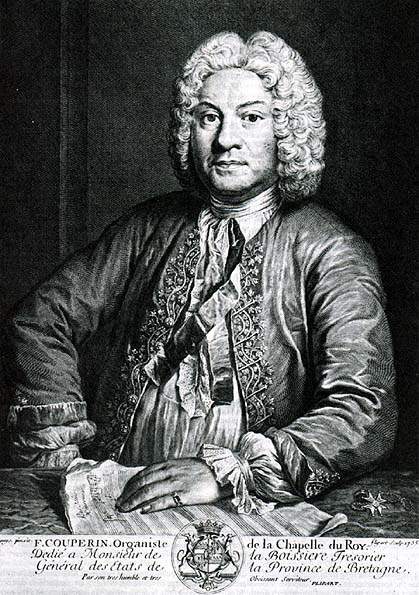 In his published works there are dozens of references to François Couperin’s L’Art de Toucher le Clavecin, on the http://www.saladelcembalo.org/ website. (See http://www.saladelcembalo.org/instruments/artdetoucher.html). A recent monograph analyzes in detail the interpretation of forty one pieces by Couperin. Born in Argentina in an Italian family, Di Veroli studied with musicians and musicologists including Ernesto Epstein, Erwin Leuchter and Ljerko Spiller. In the ’70s he specialized in Baroque music for the keyboard with Colin Tilney in London and Hubert Bédard in Paris. Di Veroli obtained a doctorate in Mathematical Statistics at Imperial College, London. He then returned to Buenos Aires. 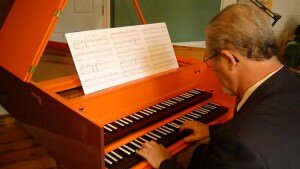 For decades he alternates between computing and music. Di Veroli is a pioneer in the research and interpretation of Baroque music. His written works have been appreciated by harpsichord masters including Gustav Leonhardt, Igor Kipnis and Patrizio Barbieri. They include articles that have received very favorable reviews, the latest appearing in the UK’s Harpsichord & fortepiano. of Buenos Aires. He has held master classes in Uruguay, Argentina, Ireland and Turin’s “Giuseppe Verdi” Conservatoire.